The presidency has reacted to the viral video of Kano State Governor, Abdullahi Ganduje, allegedly receiving bribe amounting to about $5million from contractors in the state. A sting operation by an online newspaper that captured the governor on camera was said to have began two years ago when one of the contractors agreed to plant spy camera on his kaftan while offering the bribe. During the about 10-month effort to capture the bribe giving/taking scenes, the governor’s face and body were reportedly clearly captured in nine clips, while six others did not clearly reveal the governor’s face. About $5m dollars were said to be delivered to the governor in all. 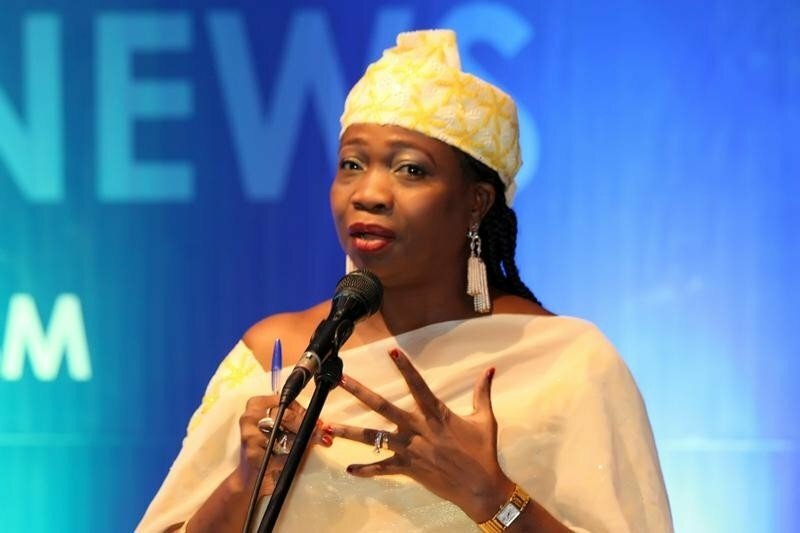 But, reacting, the Senior Special Adviser to the President on Diaspora & Foreign Affairs, Abike Dabiri-Erewa, said the video was suspicious.